Your walls, flooring, and ceiling will most likely require professional cleaning services. 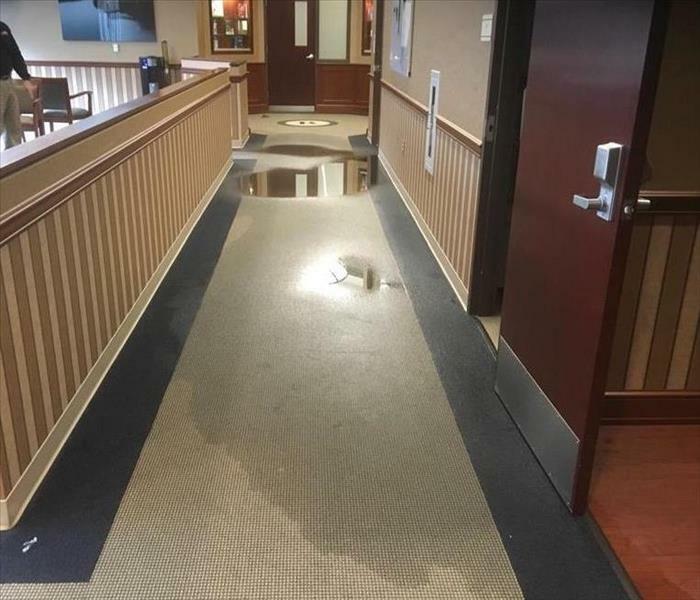 In addition to cleaning your property’s structure, we will clean your furniture, upholstery, clothing, and other restorable belongings damaged by the water. 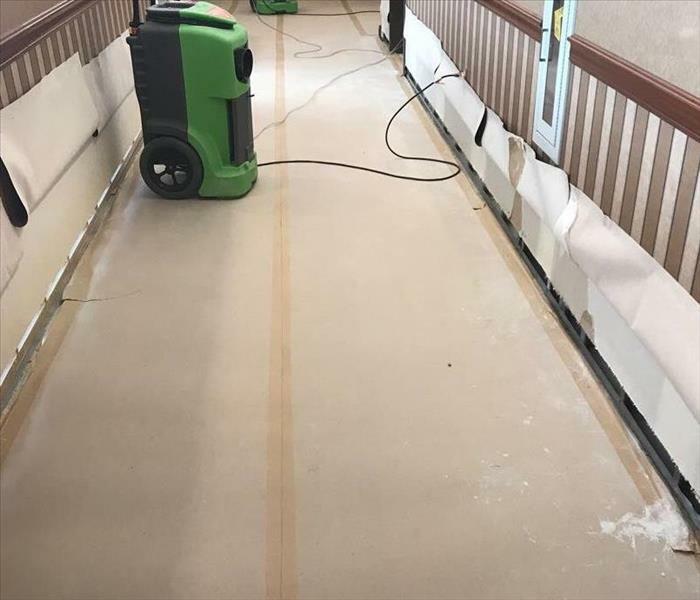 Most flooding and water damage also require professional odor removal and deodorization since wet materials have a very distinct odor. We can even restore wet documents and paintings for places like hospitals and office buildings. We have special equipment in the shop to dry these paper materials. No matter what the item is, SERVPRO of Eastern Main Line/Bala Cynwyd will make it "Like it never even happened." SERVPRO of Eastern Main Line / Bala Cynwyd specializes in restoring contents damaged by fire, water, or mold. Our expertise and “restore” versus “replace” mentality can help you save money while preserving precious keepsakes that can’t be replaced. Learn more about Contents Restoration.